The biggest risk to restaurants are when the grills, deep fryers and exhaust systems are not cleaned properly and maintained. Due to updated and more efficient equipment, fires in kitchens are harder to extinguish due to higher temperatures that are present. 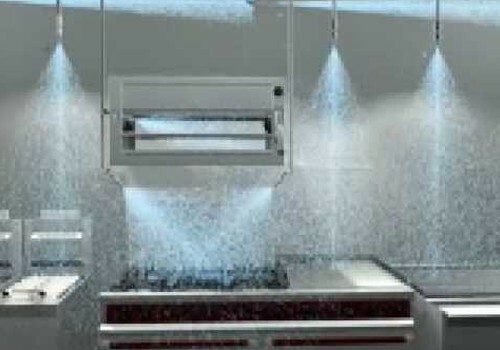 ULC 1254 addresses the changing fire protection needs of restaurant kitchens. NFPA 17a and 96, clarify what your responsibilities for cleaning, maintenance, inspection and testing of your kitchen suppression system are. These codes require you to use a certified fire protection professional approved by your local authority (usually the fire department) to conduct all semi-annual and annual inspections and tests. If your commercial kitchen has a dry chemical fire suppression system, it must be replaced with a wet chemical system equipped with an automatic fuel shut-off that stops the flow of gas or cuts off electricity to all the appliances once the fire suppression system is tripped. The system should also automatically trip or activate the building’s fire alarm system. ARE YOU READY TO GET YOUR FIRE SUPPRESSION SYSTEM INSPECTED ? Why Choose Reliable Fire & Safety for Fire Inspections? We submit your inspection report to the local fire authority. If your system needs repairs or updates to pass code we can perform those and get you up to code quickly. You will get a reminder before your 6 month inspection is due so that you stay in compliance.